ATTENTION Writers, Artist, MC's, Musicians, and Healthy Living advocates? Interested in become a blogger or having your existing content featured? Thought about becoming a guest blogger? Looking to have your article, video, music, or art featured? 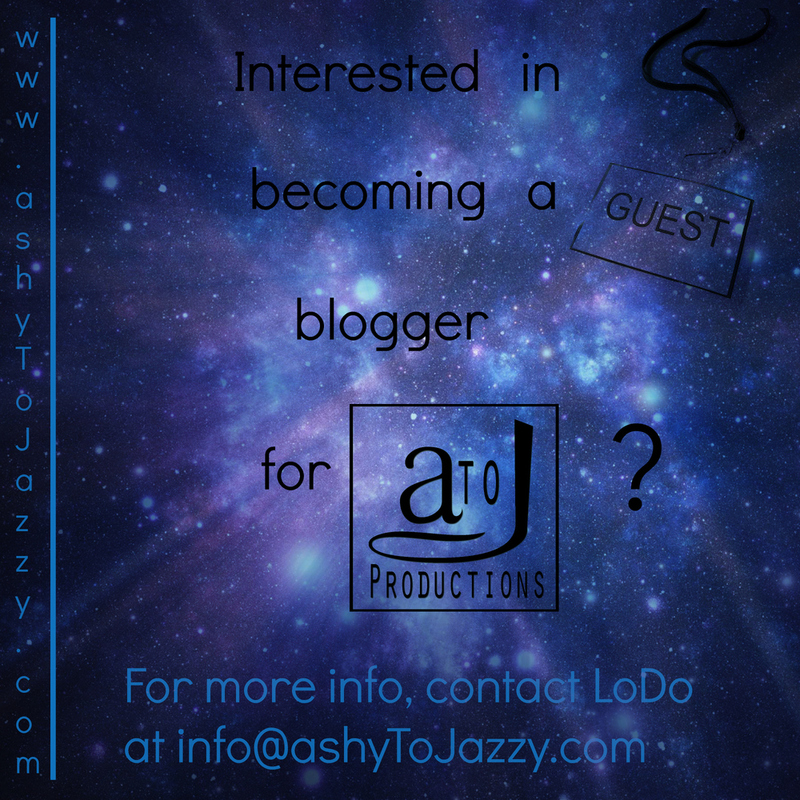 For more info or to submit your content, check out the Contact Us section or contact LoDo at info [at] ashytojazzy.com.